That moment when you sealed the deal and realise you hadn’t quite calculated it through? Use this calculator to easily enter and maintain all variables that are applicable to your situation. Then enter how much you are willing to spend or offer to always have insight of what each step of the way will cost you. This app will save you from fiddling with formula’s in spreadsheet software or entering long winded calculations in your average calculator and potentially making mistakes along with it. 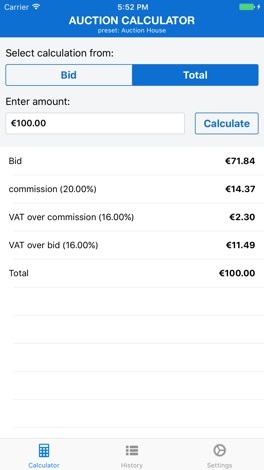 - Calculate your bid (starting amount) by inputting the total amount. 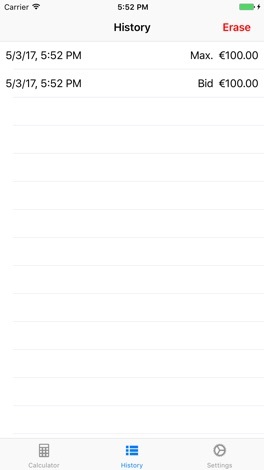 - Manage multiple calculations by creating presets. - Supports more than 150 currencies, configurable per preset. 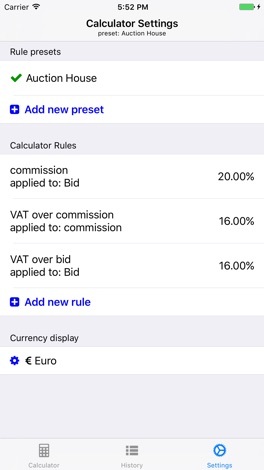 - Rules (% + –) are added within presets. - Copy your existing presets to work from. - Copy your existing rules to work from. - Order rules within a preset to keep a proper overview. 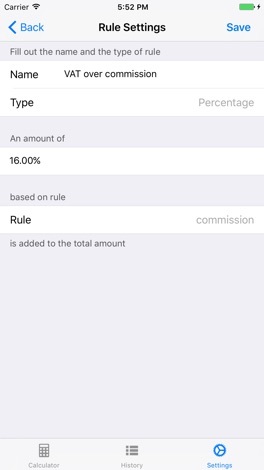 - Rules may be based on rules for percentage % rules. 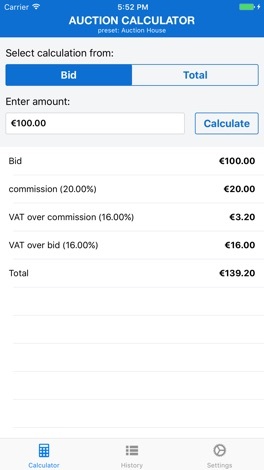 - Keeps a history of the amounts you have previously entered in the calculator. The Digital Imaging Community Experience includes everything you need to succeed and grow in the world of Photography. As a member of the DI Community you have access to the latest information which include Resources, Questions/Answers, Discussions, Documents, Articles, Videos and much much more. Kahramanmaraş'ın ve Türkiye'nin gündemini tutuyoruz. Son dakika gelişmeler, gündeme düşen başlıklar anında cebinizde olsun. Maraş Pusula Haber uygulaması maraspusula.com sitesinin resmi haber uygulamasıdır. I appen kan du ta kontakt med andre Infoteam-meldemmer, påvirke utviklingen av systemet, møte aktuelle leverandører, øke egen kompetanse og få mulighet til å delta i faglige og sosiale sammenhenger sammen med andre medlemmer. Her finner du aktuelle nyheter og informasjon om alle Infoteams arrangementer.